Have you ever heard of an Amur Tiger, an Umbrella bird or even a Zebra Duiker? 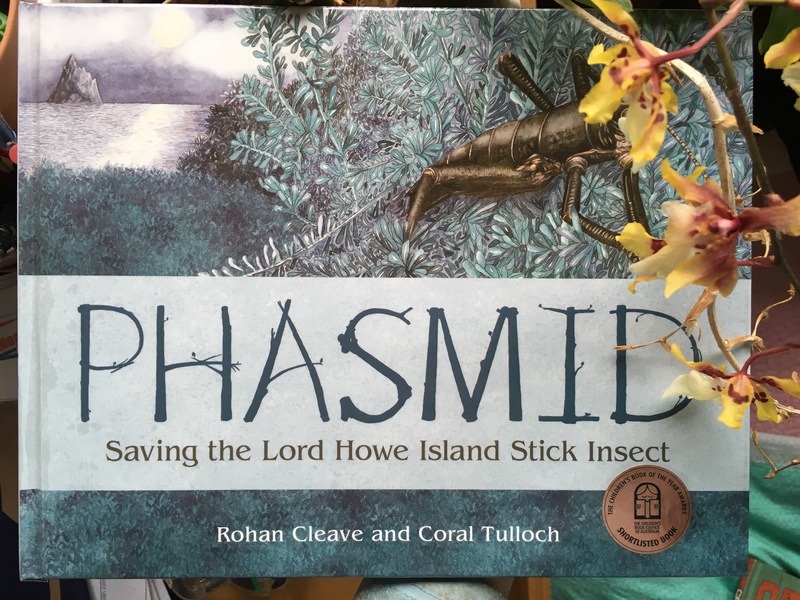 Perhaps that is all you will ever do – hear of them – as without immediate action, many of the animals in this picture book will disappear out of the wild and possibly out of conservation programs. 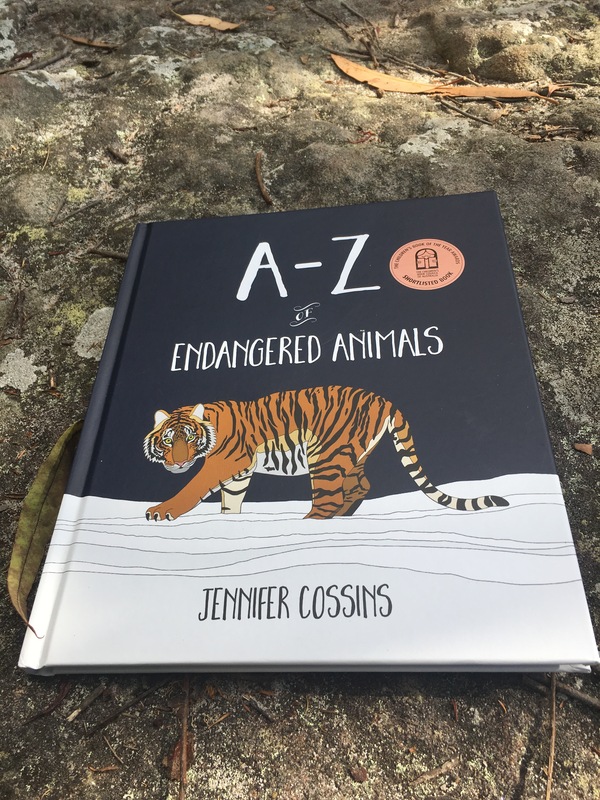 The endangered species are explored alphabetically with each page telling us where the animal is from, some interesting and fun facts but also the number of these animals left – disturbingly, some only have 50 left in the whole world. We can donate money to conservation groups. We can take care of our immediate environment to make sure the animals near us are safe. We can write letters to those in power to ensure there are tougher laws on cats outside at night. We can write letters to those in power imploring them to ensure that there are more trees, natural spaces, less chemicals and less plastic waste. We can draw these animals and learn more ourselves. Teach your children how they can educate others and they will learn so much more themselves. Where is Bear? 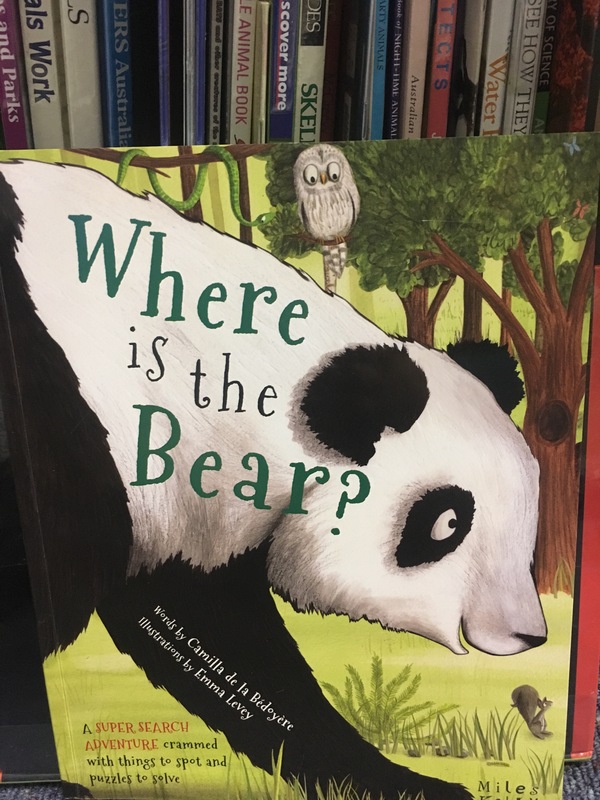 by Camilla dela Bedoyere and illustrated by Emma Levey takes the reader on a wonderful journey all over the world to meet different types of bears! Who knew that there were this many types of bears and of course many more that aren’t mentioned in the book! This book is full of fun dialogue between a rabbit and all of the different bears she encounters on her journey to deliver a birthday present to her friend Ping the Panda Bear! As we meet each type of bear we also meet the different animals who share the same habitat. 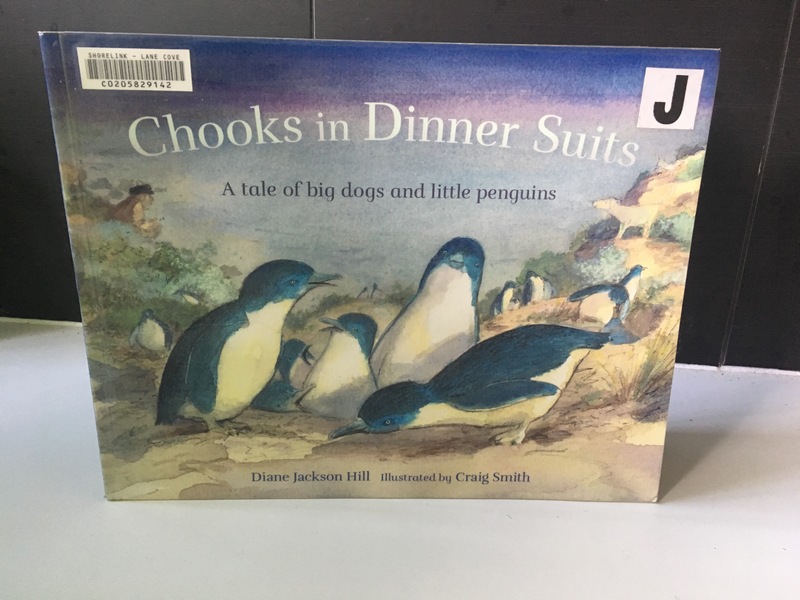 Children learn many different facts through the conversations the animals are having with eachother and will enjoy spotting what each animal is up to. 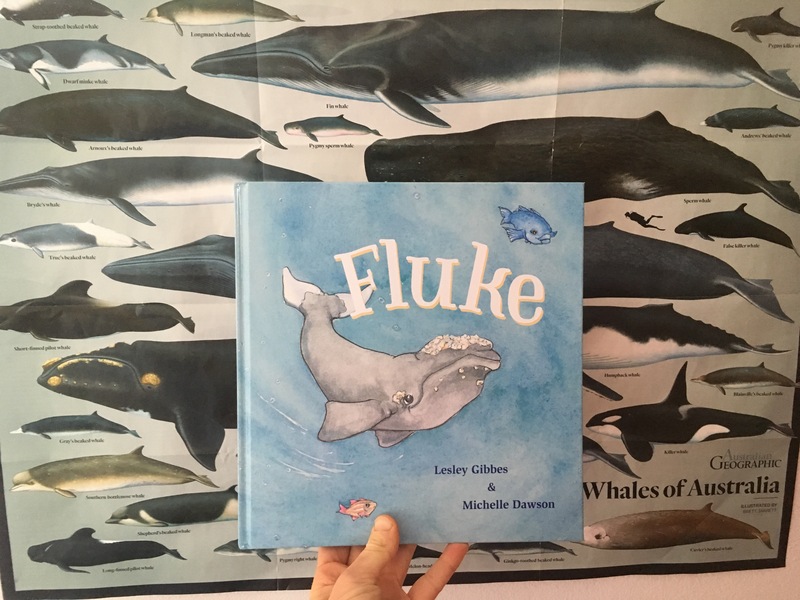 Emma Levey’s illustrations are colourful and eye catching so your child will not only be engaged with the fun dialogue but also with the creative drawings. Where is Bear? is a wonderful book to engage your child into not only the world of bears but also an awareness of different habitats around the world. Which bears are threatened or endangered species? Investigate why this is happening. What sort of habitat do the different bears live in? Are any of these habitats changing due to human action? Could any of these bears ever encounter each other? 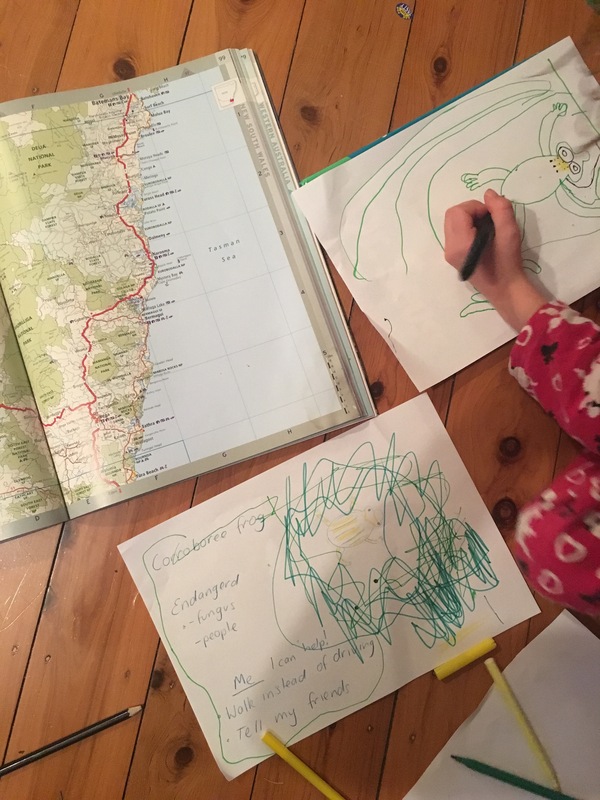 Plot on a map where the different bears are from – make it more detailed than the one in the story. Create your own non-fiction picture book that allows the reader to learn about something in a fun way. Aim to engage younger readers into more complex topics.